She is Hope, a 7 year old girl who had to split her ways with her mother in a mysterious manner. The last thing her mother told her was "They think you are a monster, it's dangerous, you have to go." 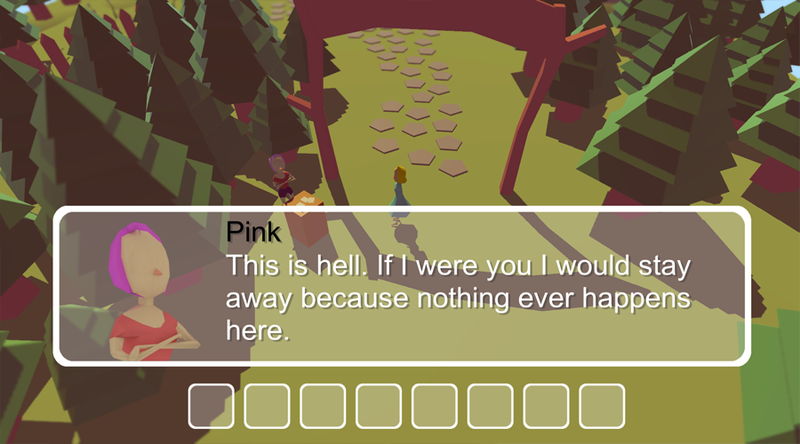 Then she puts her on a raft and Hope ends up in a small village in the middle of nowhere. 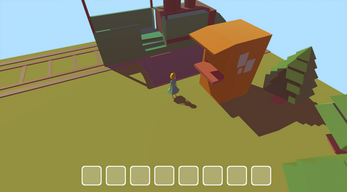 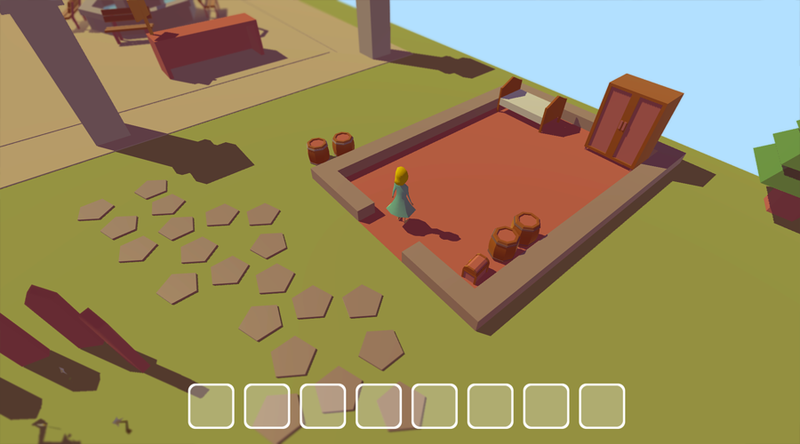 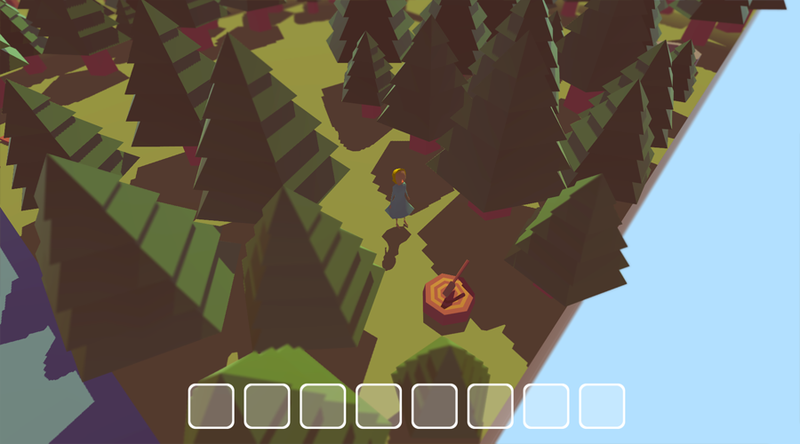 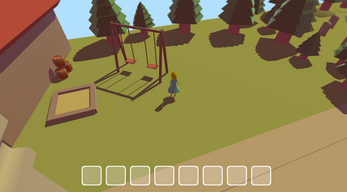 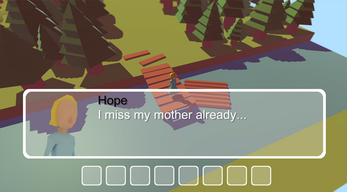 Hope is a point and click adventure game where you are trying to discover a remote town by walking around, talking to various characters and interacting with objects. Note: This is only a prototype at the moment.